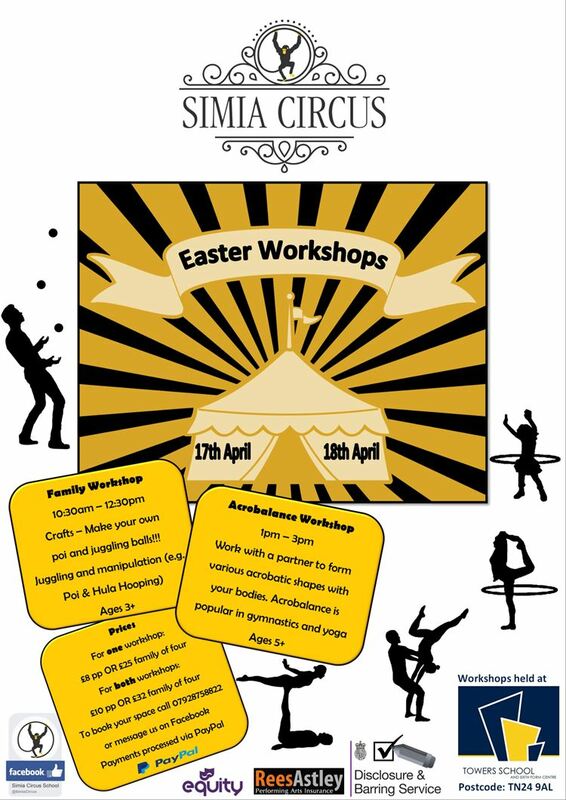 Simia Circus are hosting Easter family workshops suitable for all ages. Simia Circus Presents... Family Circus Workshops! Prices For one workshop: £8 pp OR £25 for a family of four. 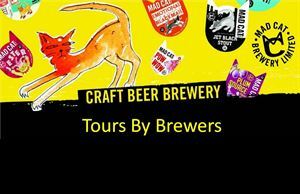 For both workshops: £10 pp OR £32 for a family of four. 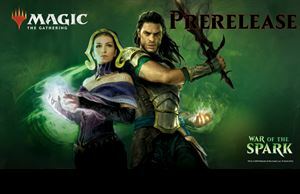 To book your space call us or message us on Facebook. Payments processed via PayPal.